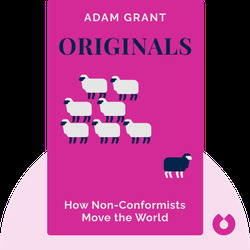 In Originals (2016), Adam Grant taps into the field of original thinking and explores where great ideas come from. 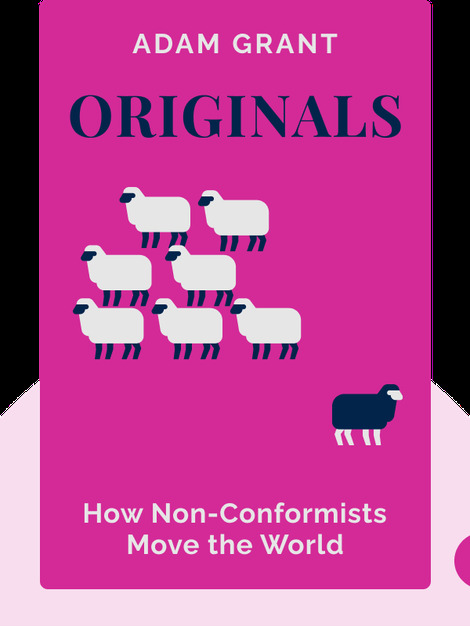 By following unconventional rules, Grant gives us helpful guidelines for how we can foster originality in every facet of our lives. He also shows that anyone can enhance his or her creativity, and gives foolproof methods for identifying our truly original ideas – and following through with them. Adam Grant is an acclaimed consultant and public speaker on the topic of human resources and management. Grant’s clients include Google, Goldman Sachs and Disney Pixar; he is an award-winning professor at the Wharton School of the University of Pennsylvania; and he contributes frequently to The New York Times on the topic of workplace psychology.